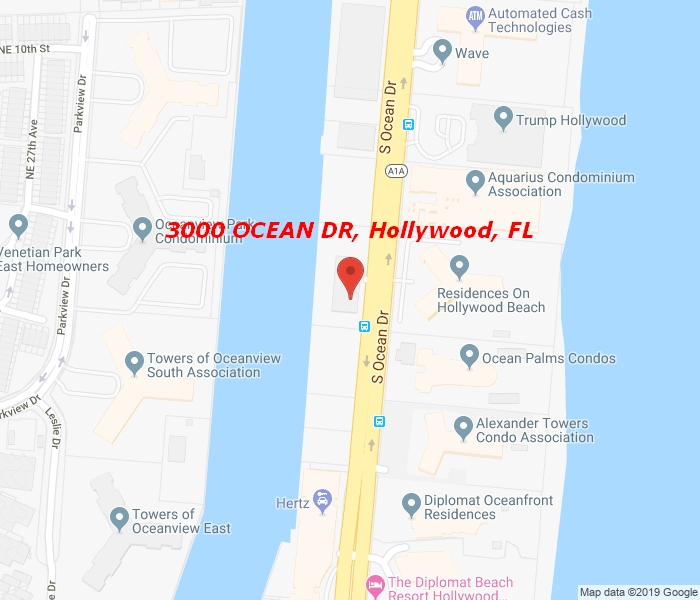 Spectacular corner unit with views of ocean, city and Intracoastal and steps down to the beach. Renovated unit with dark wood floors throughout, large closets, granite counter top with new appliances. The building has private beach club life and full service, pool deck with jacuzzi, Olympic size heated pool, cabanas, steam room, massage room, sauna, Concierge and valet. Security system with finger touch.